This season Stark Carpet is pulling out all the stops. 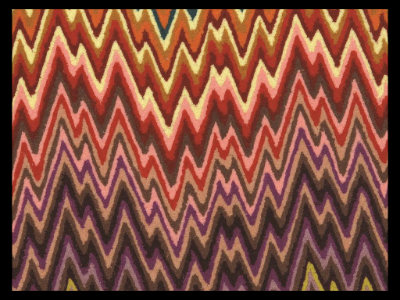 As well as launching ‘Dorjee’, an exotic collection of handcrafted rugs and carpet, there are a multitude of stripes, geometrics and abstract florals in a kaleidoscope of colours by Missoni Home. You would expect nothing less from this American giant, currently celebrating 75 years of great design.